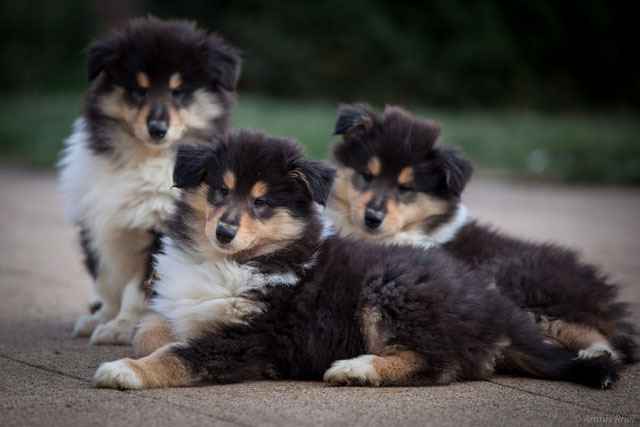 Our kennel has the ambition of breeding the beautiful breed – ROUGH COLLIE. We use only dogs, which are examined on hips and eyes (HD and CEA/PRA/CAT – free) and they have well-balanced characters. Puppies are in close touch with us since they are born for their proper psychomotor development. We feed the pregnant female and puppies with super premium granules, because we want them to have quality basis of health. 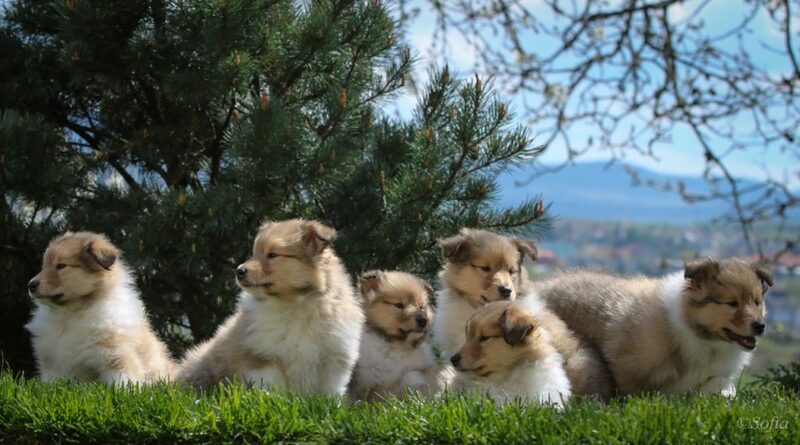 Our collies and puppies are always under a veterinary care, regularly vaccinated and dewormed. Puppies from our kennel have assumption to be successful at dog shows and they are suitable for breeding. The most important for us is to find loving homes for our puppies. If you are interested in a puppy from us, do not hesitate to contact us by e-mail. We always sell puppies with pedigree (FCI), microchip, petpass, vaccinated and dewormed. Breeding service is a matter of course.